Homefire ecoal, Homefire Ovals, our own House Coal Doubles, our own Premium Grade Cobblers and Taybright smokeless fuel and more! Orders of £30 or more can be delivered locally. Ring us with other requirements. 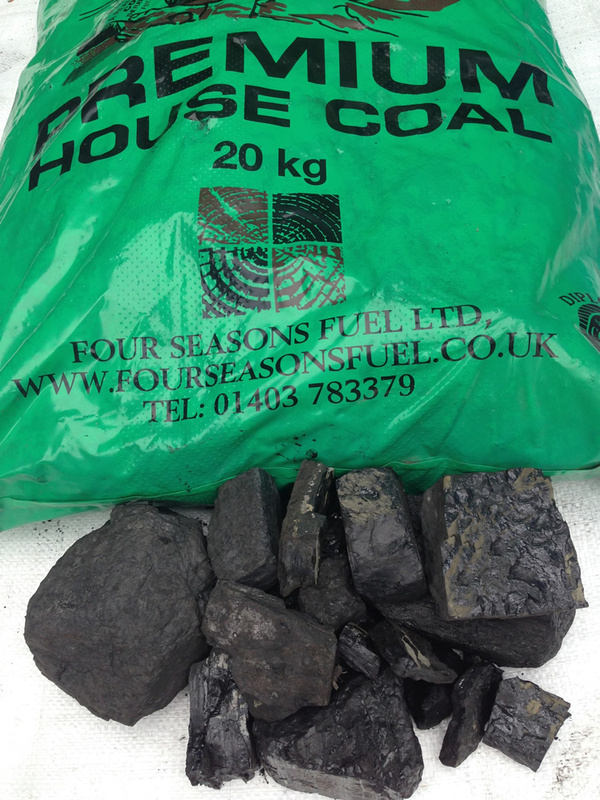 Coal is in a variety of convenient sized bags and includes traditional house coal, Maxibrite bricketts, homefire ecoal, Homefire ovals and Taybright smokeless fuel. Traditional House Coal. House Coal Doubles. 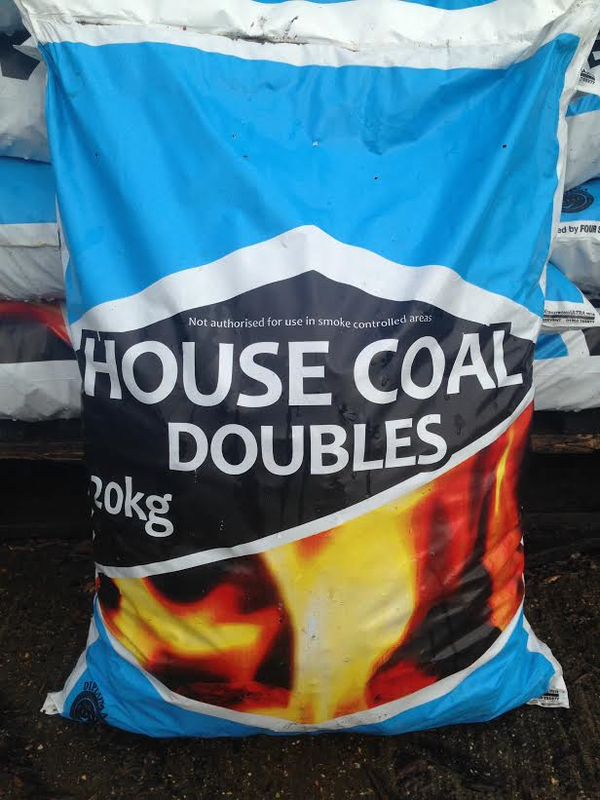 For domestic use with your open fire or multi-fuel appliance Minimum 5 prepacked 25 kg bags Medium Indigenous mined premium quality house coal Long flame, low ash Not suitable for burning in Smoke Control Areas. Homefire ecoal is the country's first manufactured smokeless fuel to use 30% of it's raw materials from renewable resources. These renewable materials come from plants that absorb much of the carbon dioxide that is released when our solid fuel burns. 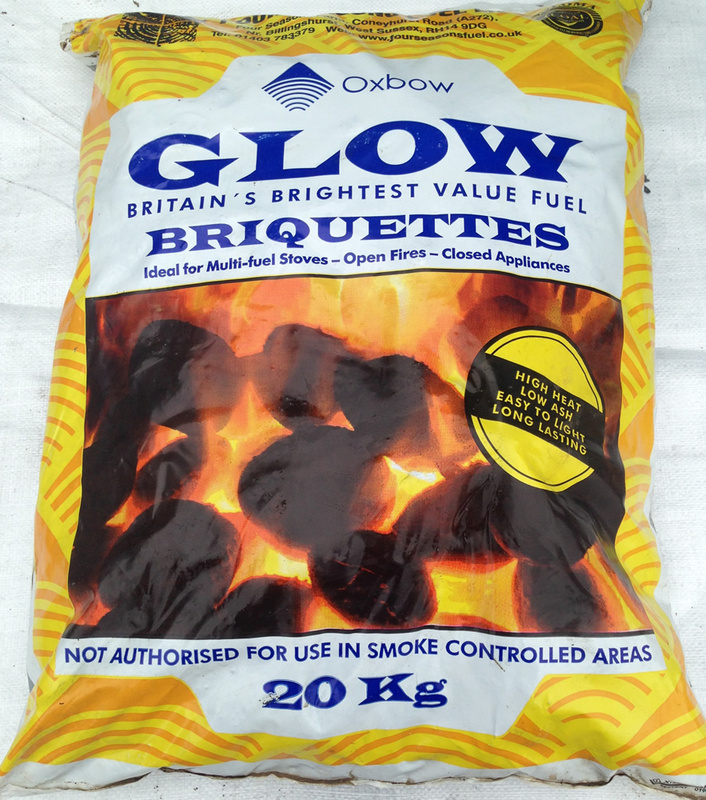 This makes ecoal much kinder to the environment than other coal based smokeless fuels. 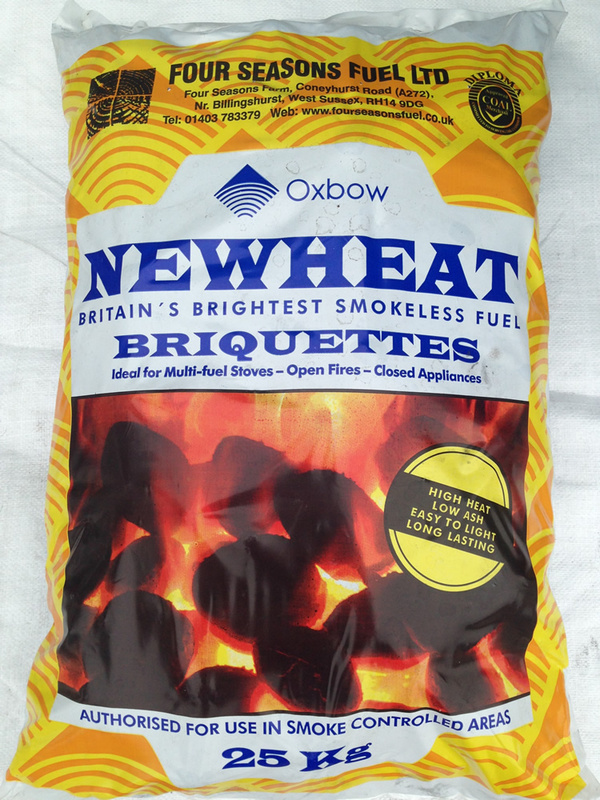 Homefire is the market leading smokeless coal for use on open fires and multi-fuel stoves. It lasts up to 40% longer than house coal, and produces up to 80% less smoke. Homefire also generates up to 30% more heat than house coal, so you can use less to achieve the same heat output. 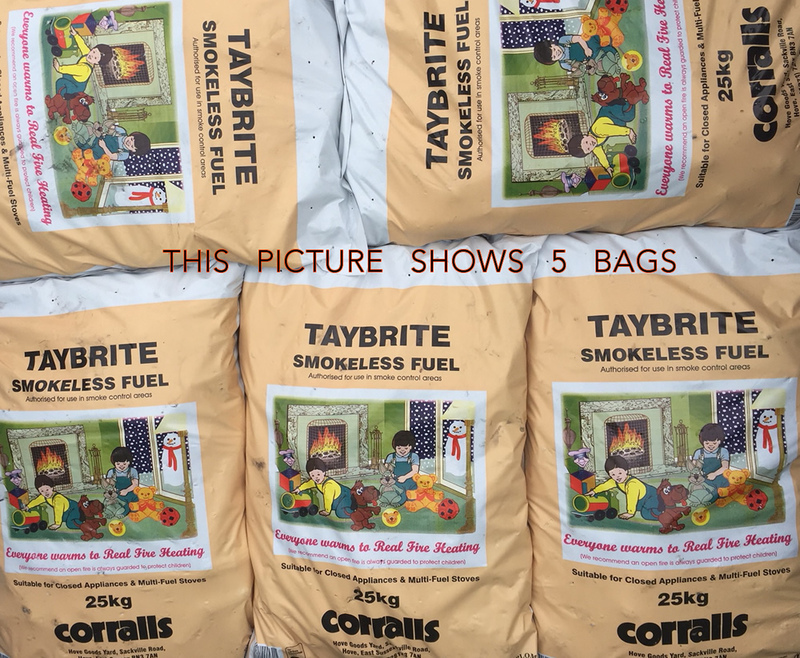 TAYBRITE - Smokeles Fuel is a multi-purpose smokeless fuel which offers value for money. One of the best fuels for multifuel stoves and multifuel Rayburner boilers. Combines all the traditional benefits of a real fire with the easily controllable, high heat and long burning qualities of a modern smokeless fuel Suitable for burning in Smoke Control Areas. Sold in groups of 5 x 25kg bags.